One of the top reasons for eFiling rejections is a lack of fees or incorrect fees. Reason being, the Odyssey eFiling system expects the eFiler to know which fees are due at the time of filing. 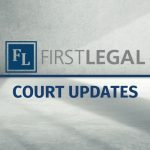 Some good news is that the Civil eFiling system in Los Angeles automatically assigns and collects fees so rejections relating to insufficient fees are not normally an issue with this court. When submitting an Odyssey eFiling yourself through our portal, First Legal highly recommends you add a comment in the “Note to Clerk” box if you are unsure what fees are due. Our concierge eFiling team uses the phrase below whenever we are unsure if fees may be due. This does not guarantee the clerk won’t reject your filing but it does help in many situations. 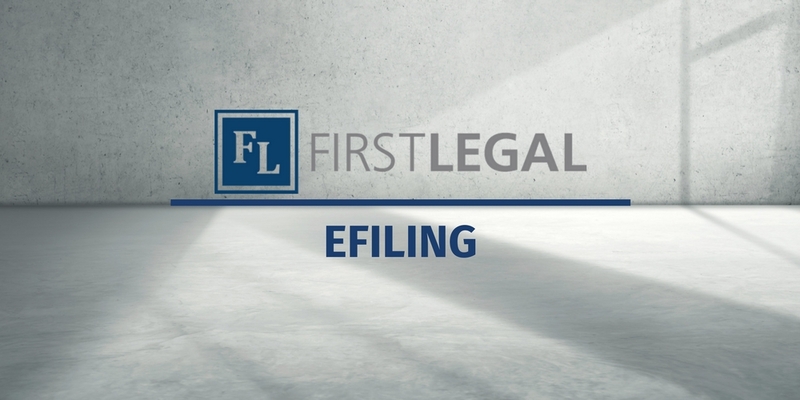 When submitting an eFiling through our concierge eFiling team, please let us know if fees are due and the amount. Simply asking us to “advance all fees” may not be enough to prevent a rejection because the Odyssey system does not indicate if fees have been previously paid or not. Keep in mind that the various courts have different policies regarding their ability to make changes to an inbound eFiling. Some courts are allowed to remove fees that are not due. Other courts won’t allow any adjustments whatsoever.